Quake Champions November Update will be live this coming week! 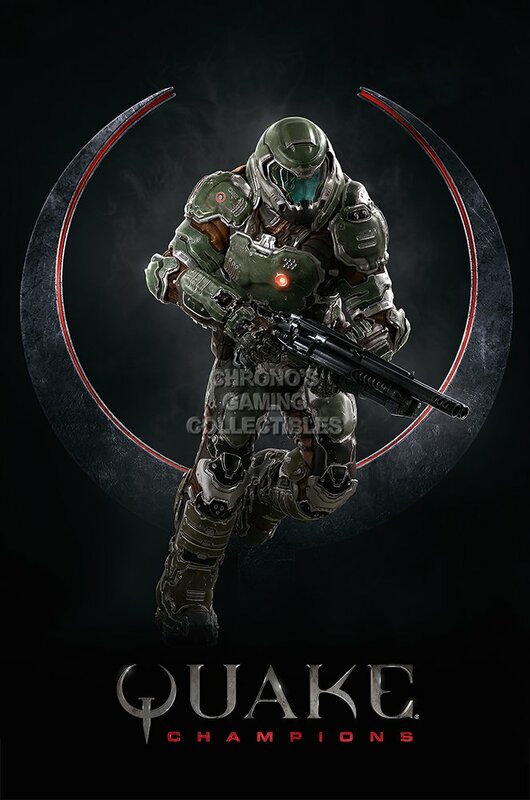 Looking forward to the Quake Champions November update release? So is everyone else and it was announced Friday on the Official Community stream last Friday! Next Thursday means November 14th, 2018 the “Quake Champions November Update” will be on the LIVE SERVERS! Whenever the Quake Champions November release comes out officially on the live servers. There are a ton of new game play enhancements as well as a new champion! 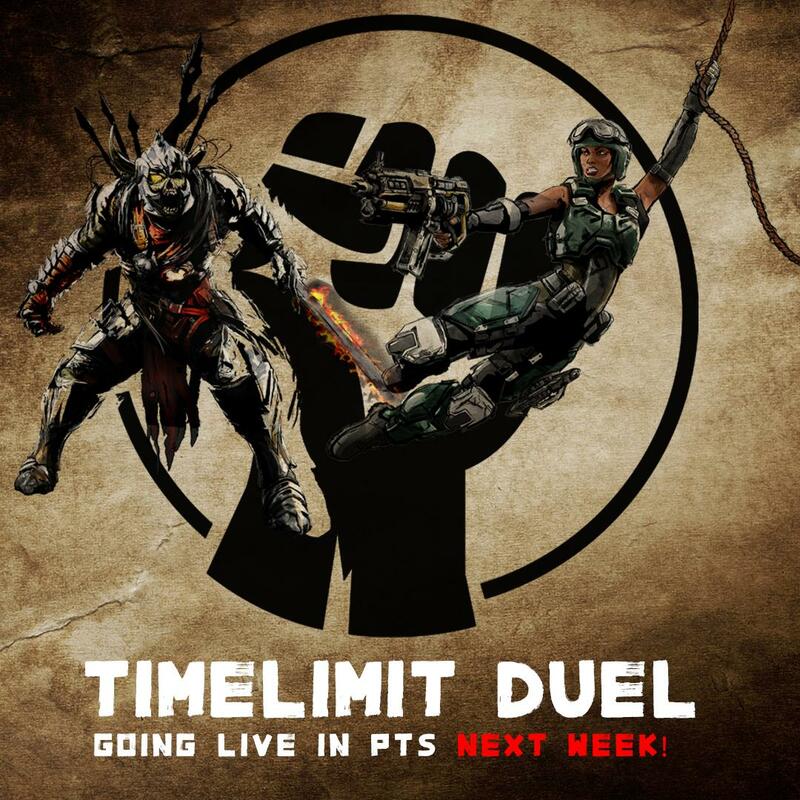 The developers were listening hard to the feedback on the PTS (public test server) as well. They reverted and fixed a few things that QC players love. They had upped the LG damage but it wasn’t as “fast” or had a good feeling. The Devs upped the speed and decreased the damage and it feels great again! I wish they would revert the rocket speed instead we will be getting slower rockets. It’s not a bad change might just take some getting use to on my part. BJ’s scream will still be available in some form as well! I’m so glad they didn’t completely get rid of it. Though it was quite annoying to always scream whenever you had low HP though and a dead giveaway that you did. This patch will bring back some old and new players. The overall satisfaction and buzz about it is all positive. All the game changes, map changes, and new heroes are really the step in the right direction. Now wheres that CTF patch!? Glossy Poster $16.95 off of Amazon!